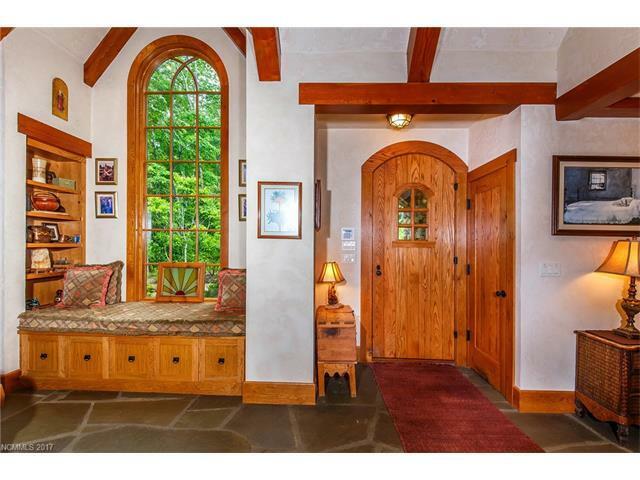 1033 Toxaway Drive Camp 1, Lake Toxaway, NC 28747 (#3239265) :: Robert Greene Real Estate, Inc. 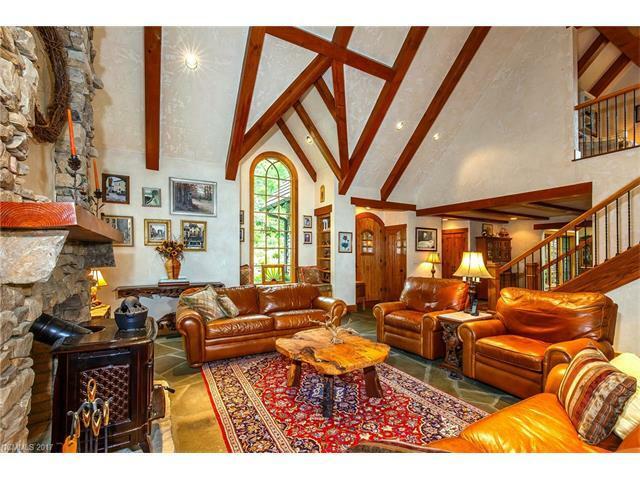 Exceptional move-in ready Platt Architecture home with sweeping views of Lake Toxaway and total privacy. 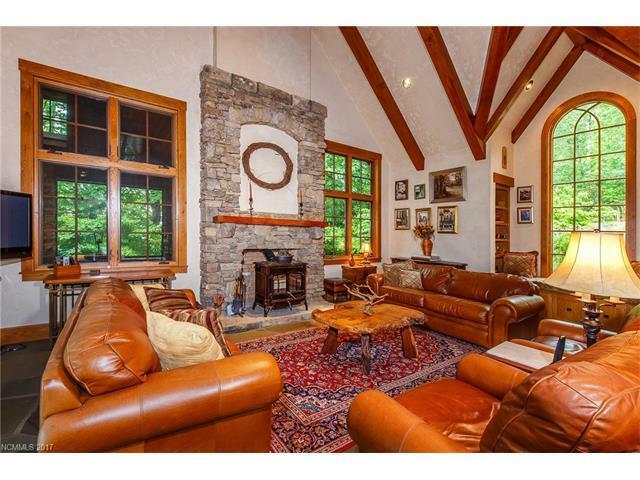 Situated on a 10.6+/- acre Camp Parcel with two additional building sites on Toxaway Mountain, this masterfully crafted home features hardwood floors, two bedroom suites on the main level, large stone fireplace, exquisite master suite and bathroom, and charming guest apartment over the two-car garage with additional kitchen. 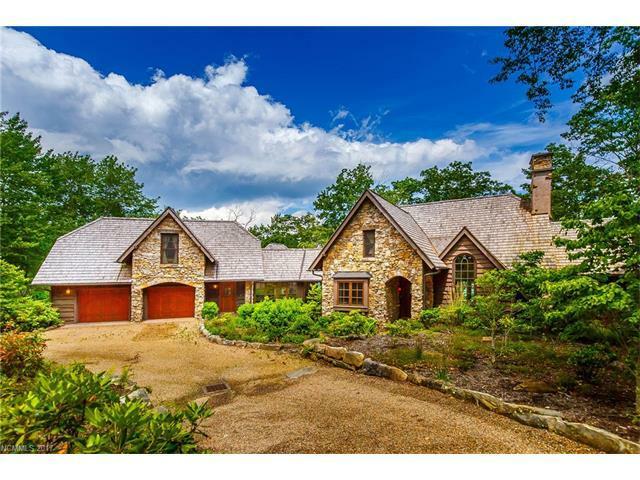 A large stone terrace and covered screened porch offer a stunning view of the lake and extensive outdoor living and dining opportunities.